depsnake has no other items for sale. 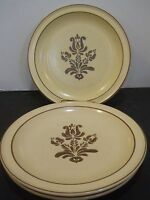 Details about Lot of 4 Vintage Pfaltzgraff Village Dinner Plates 10 3/8"
Lot of 4 Vintage Pfaltzgraff Village Dinner Plates 10 3/8"
Set of 4 Pfaltzgraff USA Village Brown /Yellow Dinner Plate 10-1/4" Dish Set. 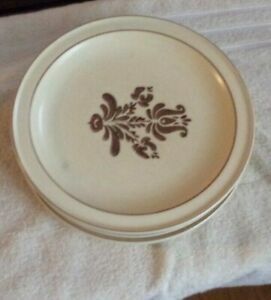 Pfaltzgraff Village Dinner Plate Beige Brown 10 1/2" Dia. Pfaltzgraff USA "Village" Set of 4 Dinner Plates - 10 1/4" Diameter - Nice! If you are dissatisfied with any purchase made from me, please contact me before giving negative or neutral feedback and I am sure we can work out an agreement. I aim to please all of my customers and am very easy to work with. Insurance is optional, however I will not be held responsible for a package lost or damaged through the fault of USPS if package is not insured. Thanks for you attention on both of these matters.